The two most common reasons for failing roofs are substandard material or unqualified / unskilled roofer’s not following manufacturer’s recommendations and installing shingles over rotted or defective wood resulting in premature roof failure. 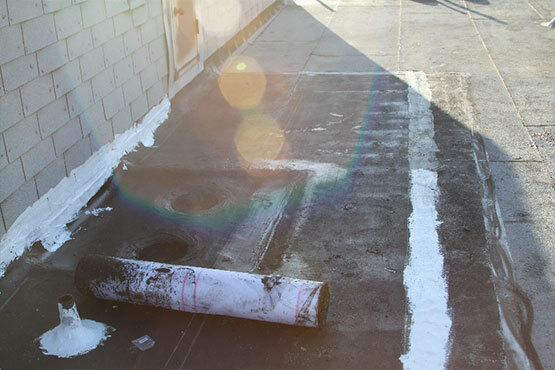 Even so, often a new roof is not necessary. Repairs from the pro roofers at Williams Roofing can help a roof last longer, saving you money in the process. We will let you know if this is an option for your roof or chimney.